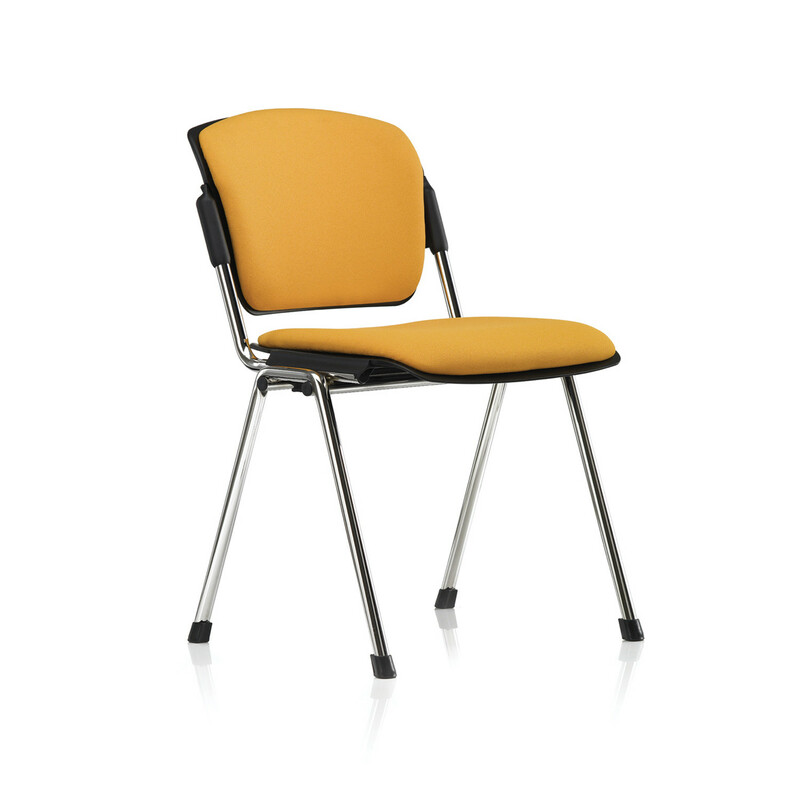 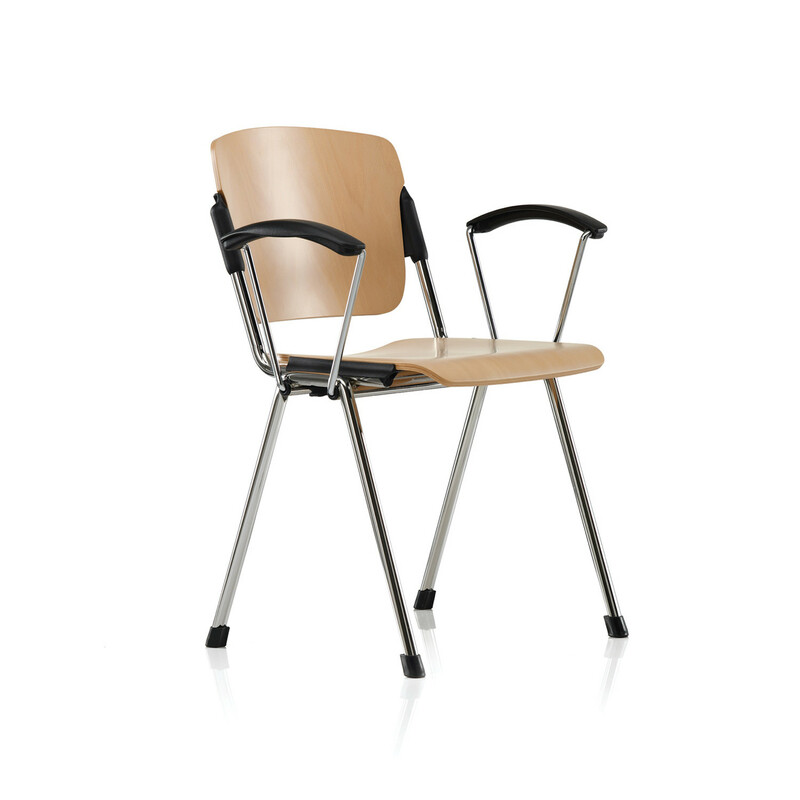 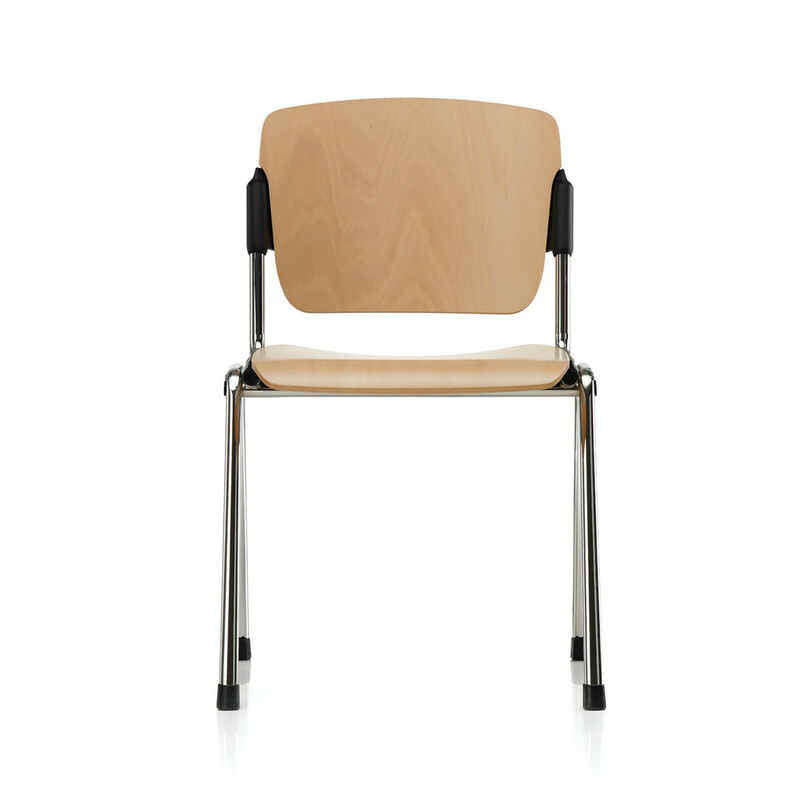 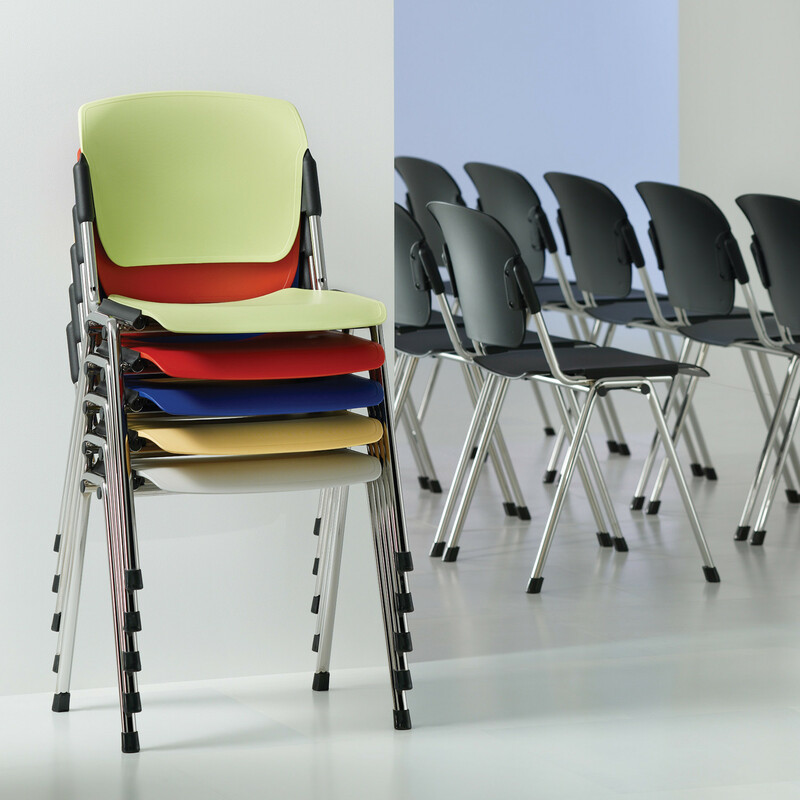 Series 8000 Chairs have been designed for conferences, seminars, training and meeting rooms. 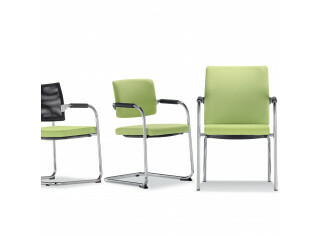 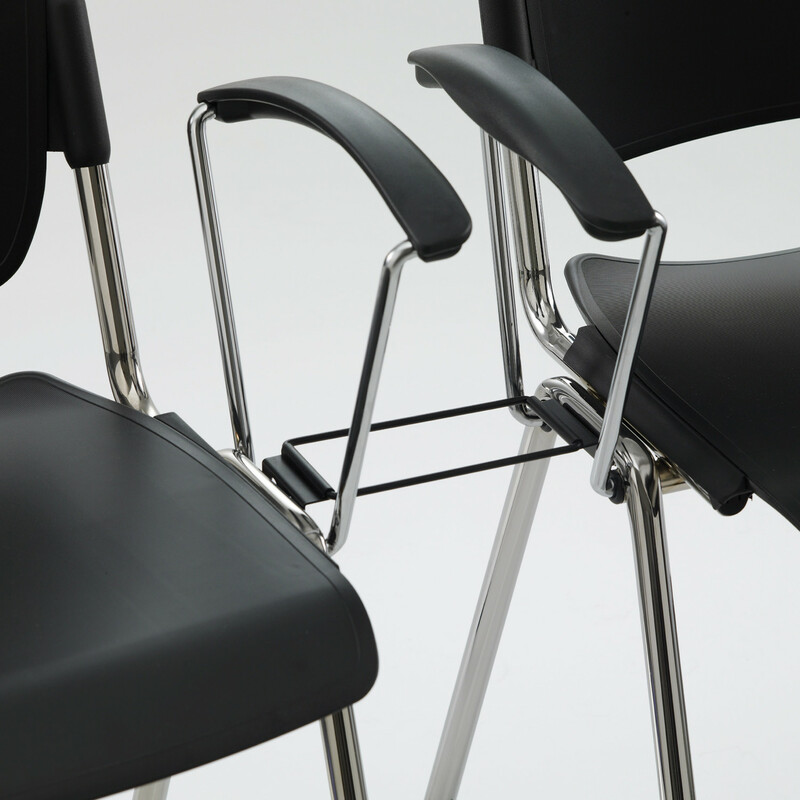 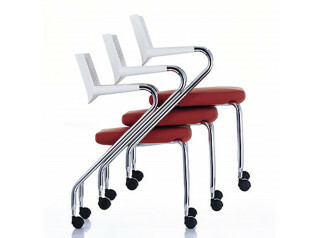 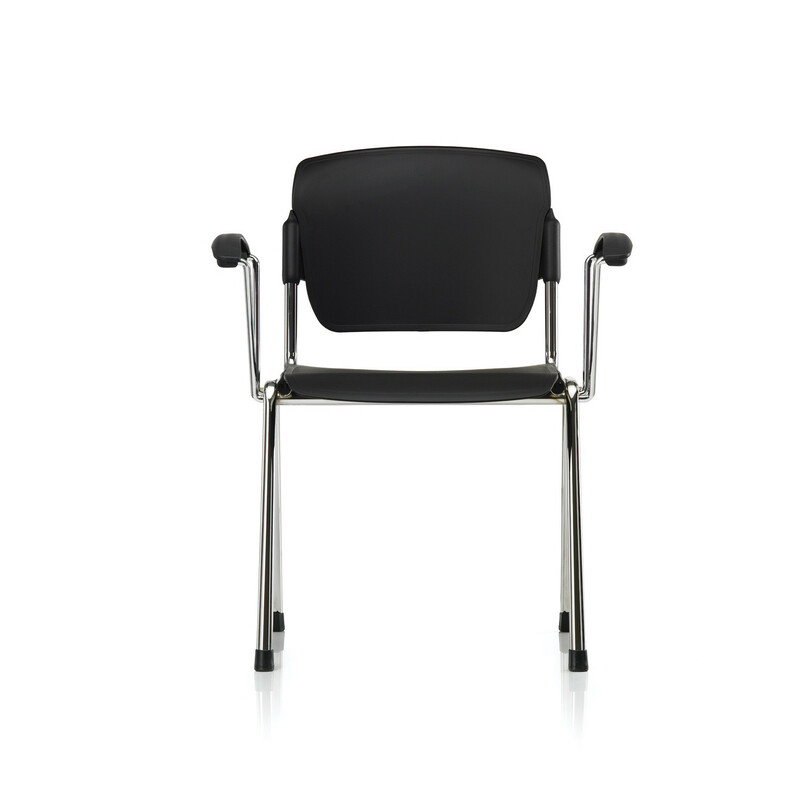 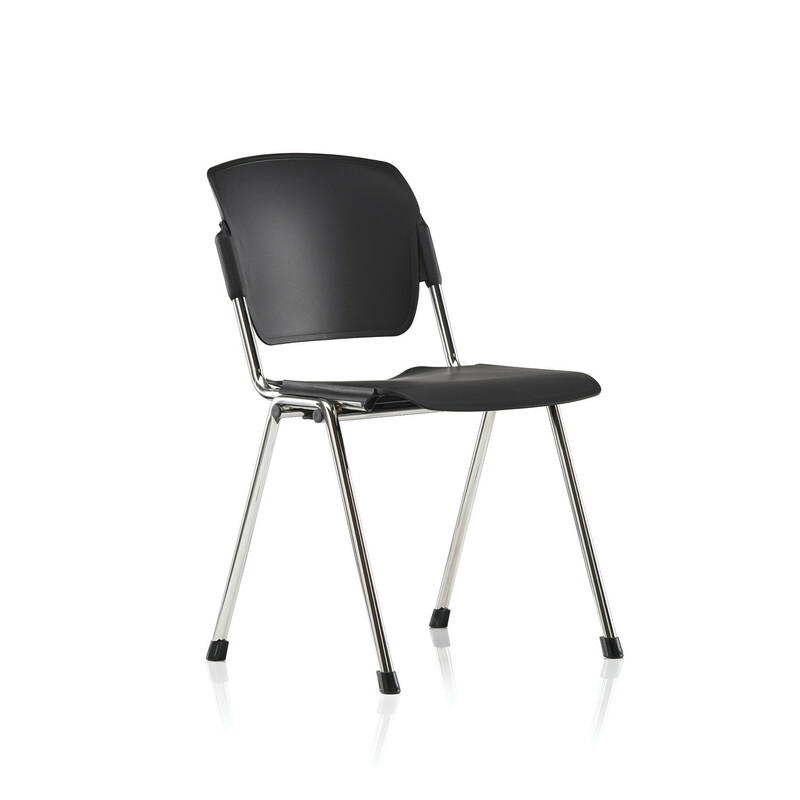 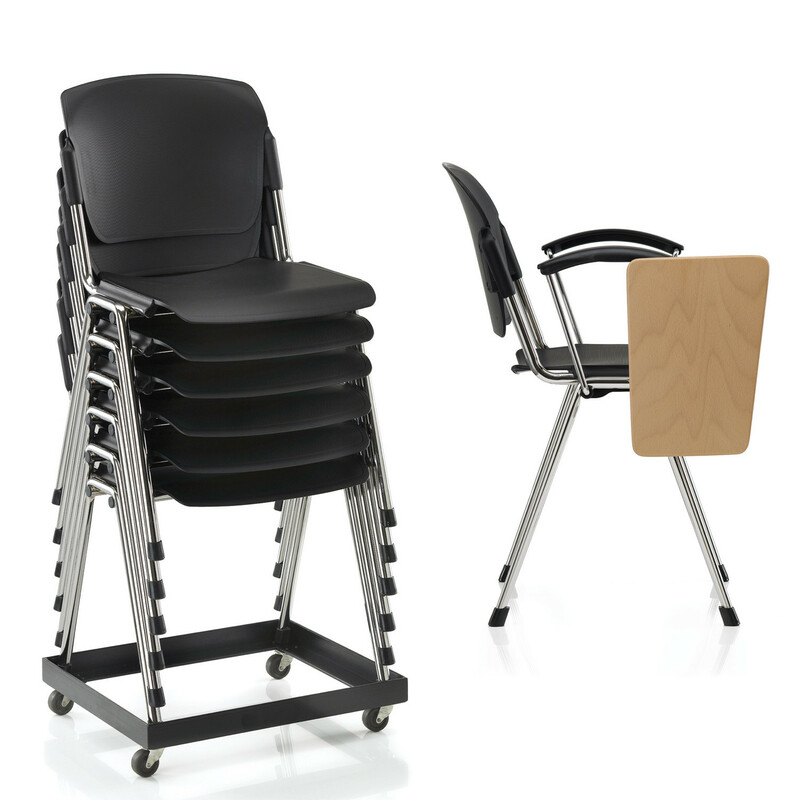 The stacking chair series 8000 offers flexibility and functionality, stacking up to 20 high. 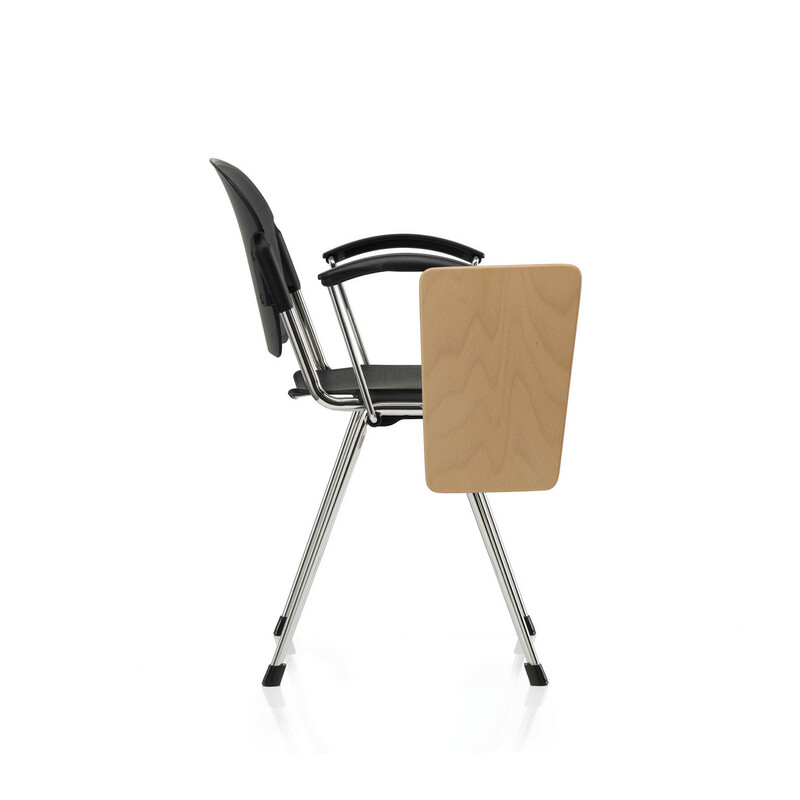 Accessories include a drop-down writing tablet in beech, under-chair storage baskets and linking devices. 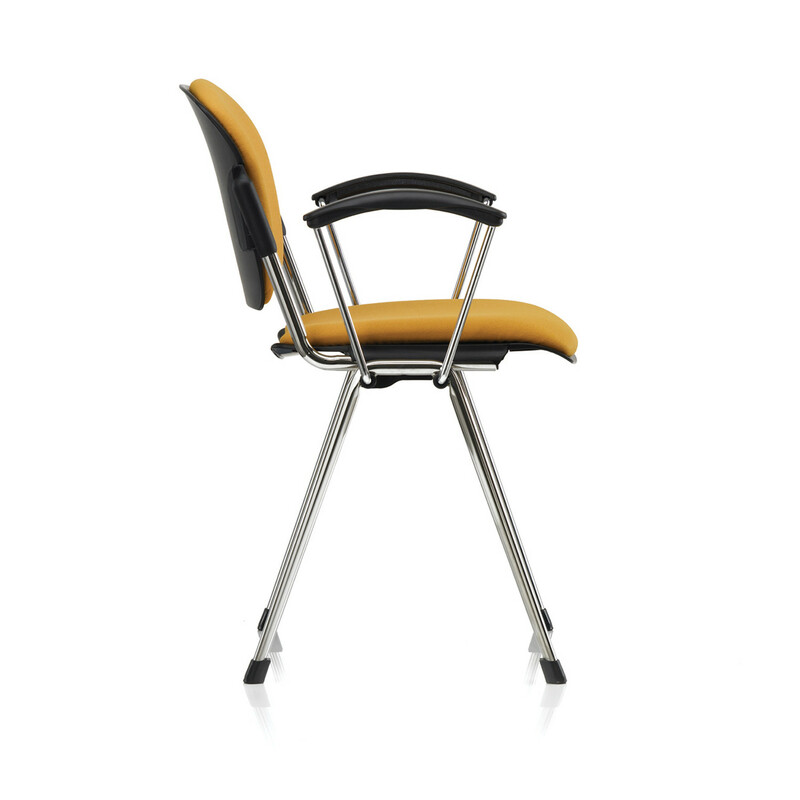 You are requesting a price for the "Series 8000 Chair"
To create a new project and add "Series 8000 Chair" to it please click the button below. 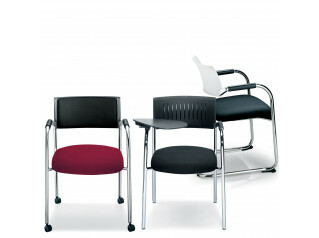 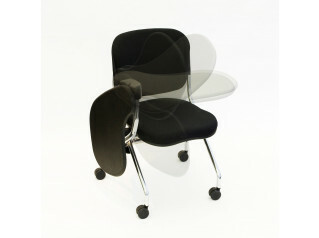 To add "Series 8000 Chair" to an existing project please select below.